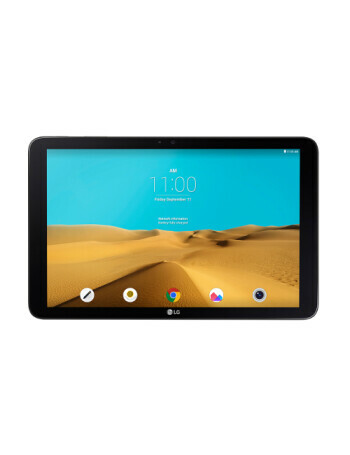 The LG G Pad II 10.1-inch features a 1200 x 1920 WUXGA resolution display. 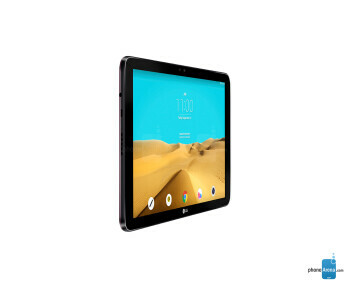 That works out to a pixel density of 224ppi. 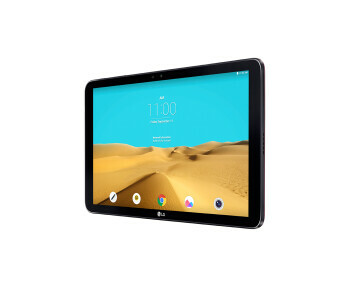 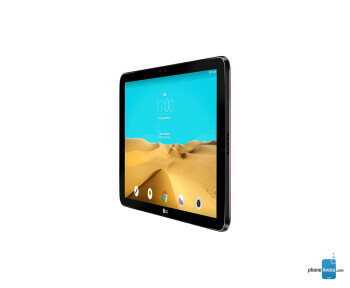 Powering the tablet is the Snapdragon 800 SoC, carrying a 2.26GHz CPU and the Adreno 330 GPU.One of the main features of the LG G Pad II 10.1 is its 7400mAh battery, which LG says is the largest in its class.